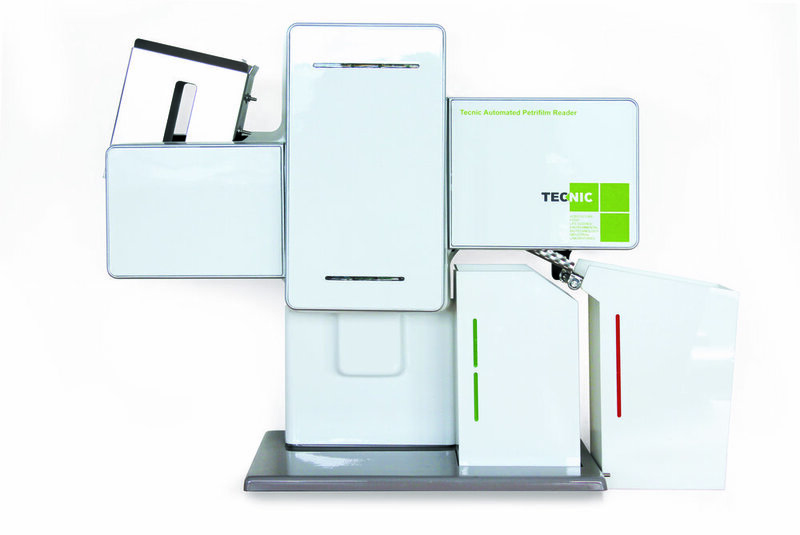 Tecnic is a strong Dutch company which specialises in development and production of custom laboratory automation and robotics, with over 25 years international knowledge of automation in laboratory environments. By combining techniques that have being used for many years in the industry with contemporary robotic solutions, Tecnic can offer very robust systems. Tecnic provides 24/7 reliable, efficient and economical systems. 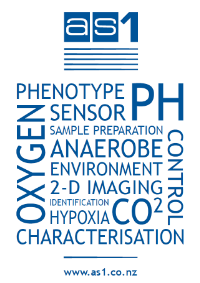 Systems are in place in Agricultural, Food, Life Science, Environmental, Industrial and Biotechnology laboratories including applications such as BOD, ph conductivity, alkalinity and seed characterisation among others. Please visit the Tecnic site to find the product that will serve you best. If you are interested in learning more about Tecnic products for New Zealand or Australia, please contact Anna.